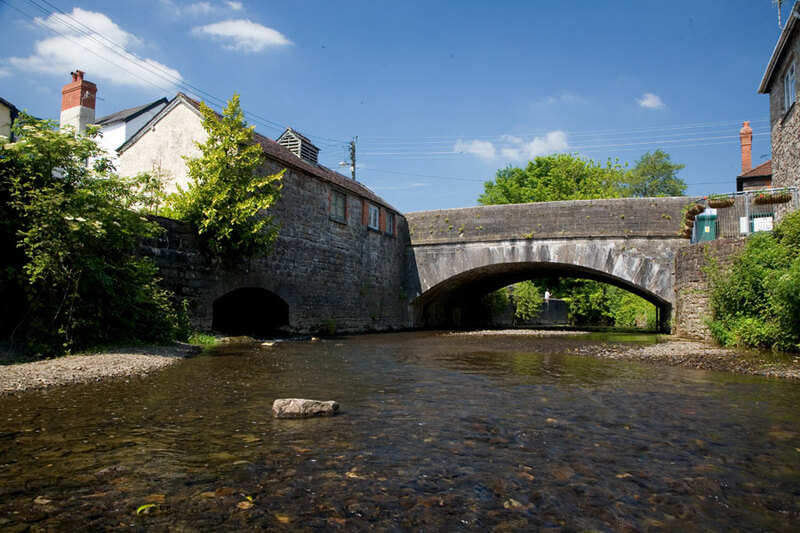 The pretty historic town of Bampton, in mid-west Devon, is situated on the southern fringes of the Exmoor national park in the deep valley of the river Batherm. It is about two miles from the Somerset border, to the north of Tiverton, off the A396. The town’s origins date back to about 700AD and contain many indications of the Saxon presence. These include local place names and ground works. Bampton's centre has been declared a conservation area and there are many listed buildings, some dating back to the early 17th century. Bampton takes its floral displays very seriously having won Britain in Bloom national award on at least five occasions. It also won the world event in 1999. Bampton Fair, held on the last Thursday in October each year, existed long before King Henry III granted it a charter in 1258 and is one of the oldest fairs in the country. It was particularly famous for its sales of Exmoor ponies. However these sales have recently stopped due to protests from animal rights activists. Consequently the fair has seen a significant decline in numbers and is now little more than a funfair with a few market stalls.